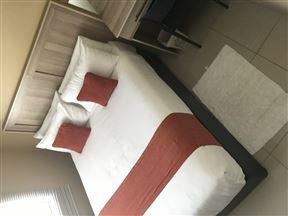 Keeme-Nao Self Catering Apartments is a entrant in the hospitality industry situated in the high cost and premier area of Block 8 in Gaborone. 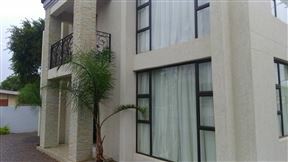 The Kleynhans Home is a private B&B surrounded by the African Bush, but close enough to town for easy access to business , shopping and leisure. 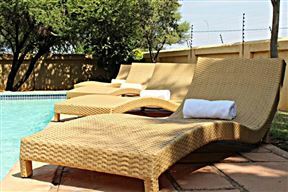 Bridgeville Guest House Pty (Ltd), is a bed and breakfast facility located in Block 8 in Gaborone, and contains a garden with an outside swimming pool. 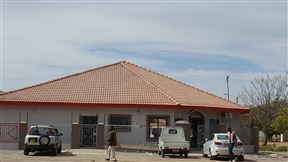 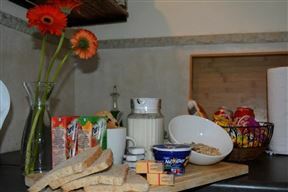 Mokolodi Backpackers, Gaborone Best Price Promise!